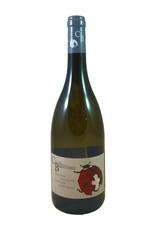 If you like Chenin Blanc, you'll probably like Jacquère, from Savoie, in far eastern France. This is dry, not sweet. 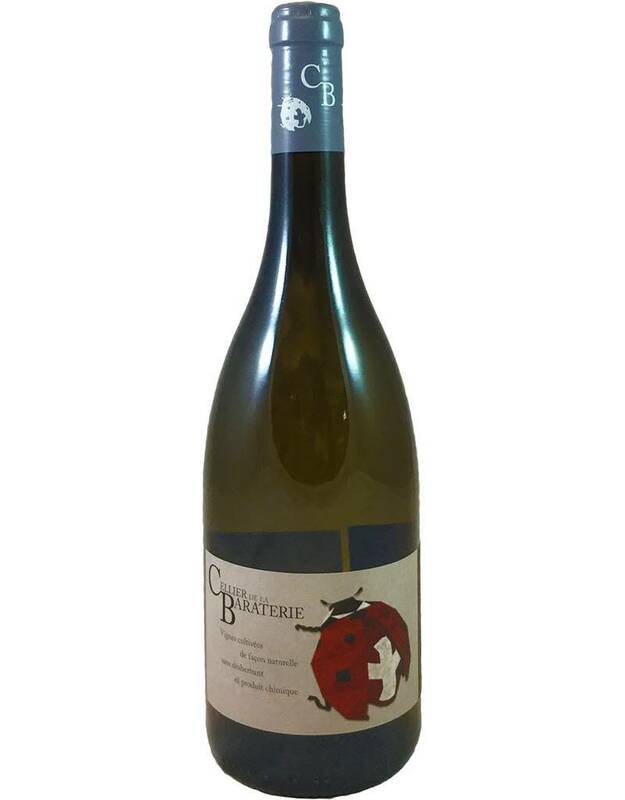 It has a pretty floral aroma, medium body and brisk acidity, and is very minerally, with blossomy golden apple and yellow plum flavors. Try it with roast chicken, cheese fondue. Made from organic grapes.